Emergencies happen when you least expect, which is why Academy Plumbing offers 24 hour emergency service. Our staff is standing by to answer the phone and licensed technicians are on call to help you when that emergency arises. Our licensed plumbers will arrive at your home with a well-stocked truck so they can fix your problem on the 1st visit. Not quite sure what’s the problem? Not to worry. Academy Plumbing technicians have years of experience and will get to work tracking down the problem and making a diagnosis. Bottom line, we promise to always present you with all the options and let you decide which is best for you and your budget. 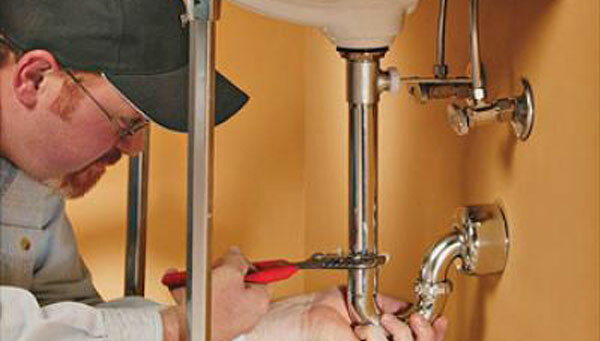 All homeowners qualify for a free home plumbing inspection with a service call. Academy Plumbing can help you avoid a plumbing disaster by spotting a problem early. 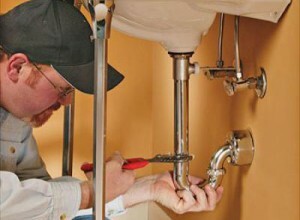 Our licensed plumbers have years of experience in repairing and servicing all makes and models of plumbing equipment and fixtures.